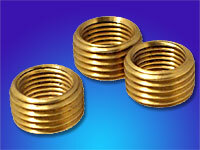 These brass inserts are used to repair the damaged or stripped fuel inlet threads on Stromberg 97/81/48 bodies. 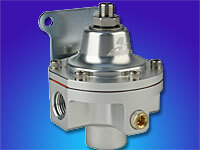 Use a 33/64 drill and 9/16-18″ tap and secure with red lock tight. *Made in USA. * (Price is for one insert). 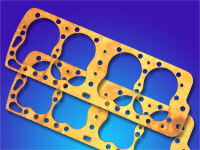 Mercury Flathead with bores from 3-1/16″ to 3-3/8″ (Two Gaskets). 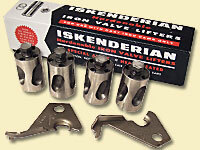 Adjustable lifters are the preferred way to maintain critical valve train tolerances while avoiding the hassle of grinding your valve seats for clearance. 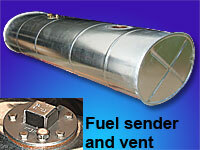 Includes special pair of wrenches for adjustment. 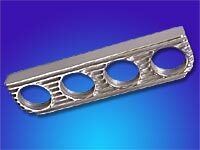 Lifters are Made in USA and sold in sets of 16.
look. Size: 12″ long by 3-1/4″ high. *Made in USA*. 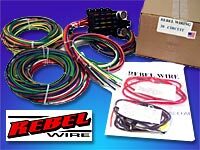 The Rebel Wire 21 circuit wiring harness is perfect for the highly optioned street rod or custom. Rebel Wire harnesses are Made in USA and from American made components, the heavy duty SXL wire is labeled every 6″ and bundled for easy installation. Circuits are provided for all the basics, (lights, gauges, radio, and motor), plus AC, power windows and doors, electric fan, electric fuel pump, trunk light, dome light, electric choke, radio constant, cruise, backup lights, tach, and third brake light. Kit comes with easy to use instructions for Chevy, Ford, or Mopar installations, dash light wire, neutral safety switch wire, fusible link, 1 1/4″ rubber grommet for the firewall, bypass wire for 80 amp or higher alternator, and fuse block label. 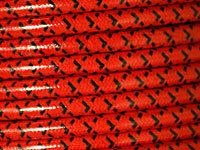 Rebel Wire – Made in USA with American made components! 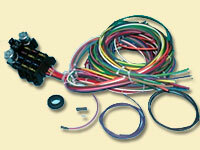 This kit gives you a great mid-range wiring harness at an affordable price. Kit has circuits for lights, gauges, radio, ac-heat, wipers, turn signals, hazard 4-way, horn, power windows, electric fan,cell phone charger. 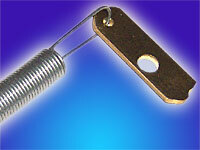 Assembled with heavy duty SXL wire and labeled every 6″ and bundled for easy installation.